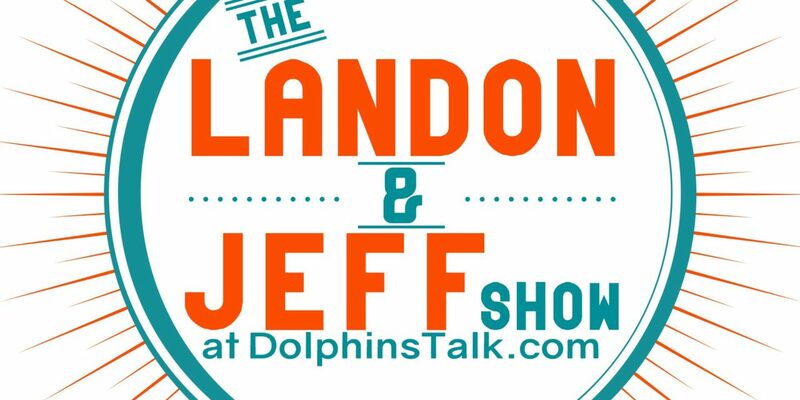 On today’s show Landon and Jeff talk about this weeks Dolphins vs Colts game and give their thoughts on who may win. 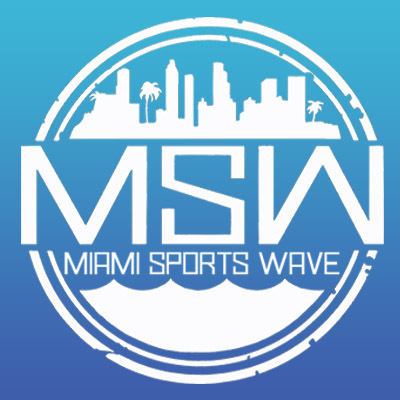 They also talk about the return of Ryan Tannehill. 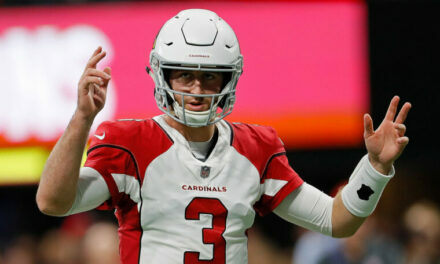 DT Daily 3/6: Should Miami Trade for Josh Rosen?